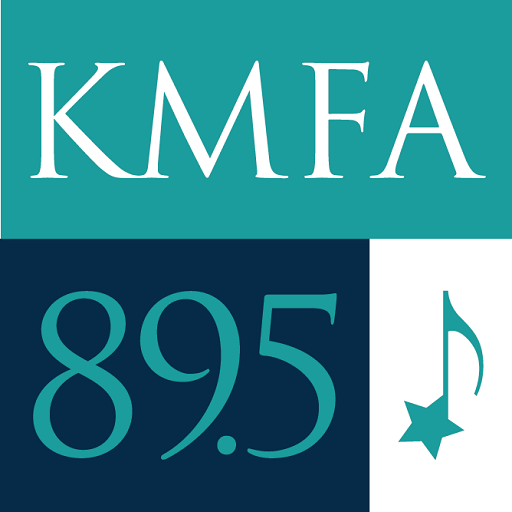 KMFA is a non-profit, listener-supported radio station whose mission is to uplift, entertain and educate Central Texans by providing the best in classical music and cultural programming. 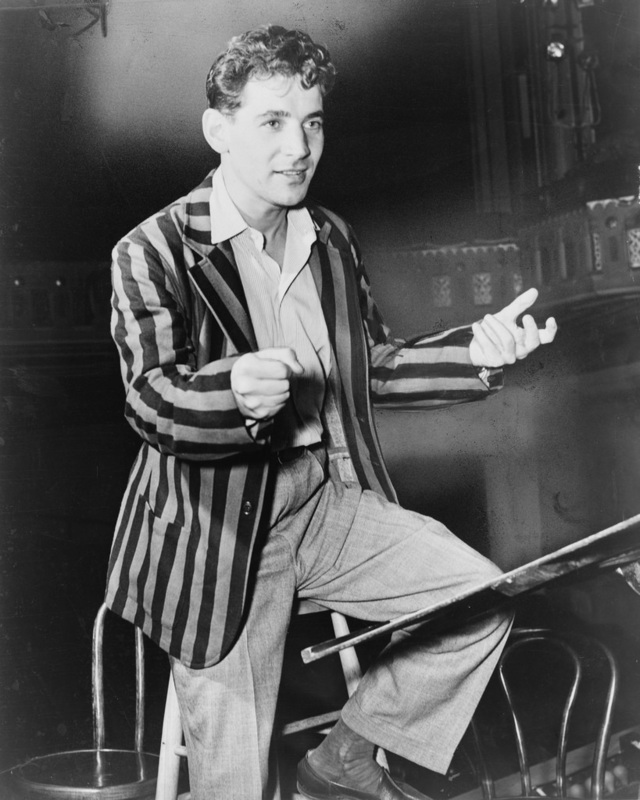 A one hour program of early music produced by Sara Schneider @ KMFA in Austin, TX. 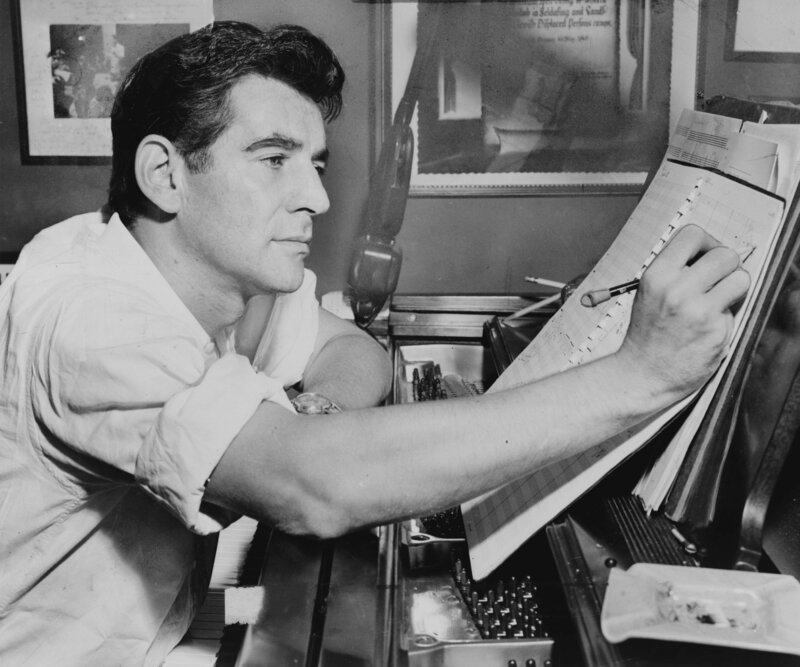 KMFA presents a series on the Bernstein Centennial, the one-hundredth anniversary of Leonard Bernstein’s birth. Use one or both episodes.